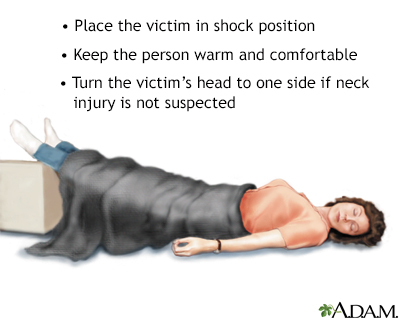 Shock is a severe condition that occurs when not enough blood flows through the body, causing very low blood pressure, a lack of urine, and cell and tissue damage. 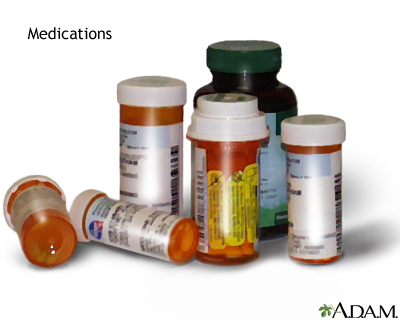 A true allergy to a medication is different than a simple adverse reaction to the drug. 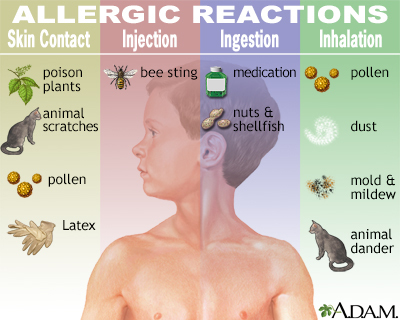 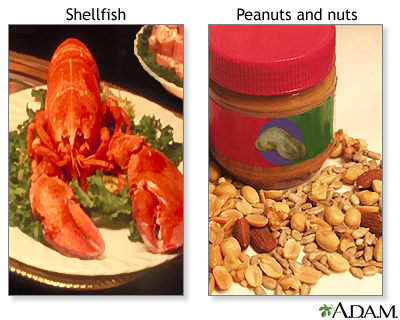 The allergic reaction occurs when the immune system, having been exposed to the drug before, creates antibodies to it. 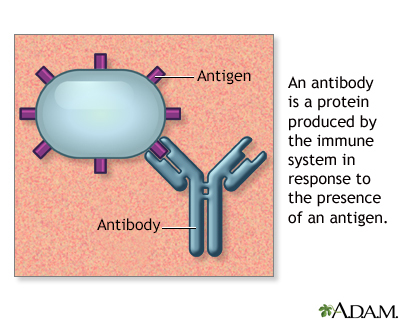 On subsequent exposure to the drug these antibodies cause release of histamines. 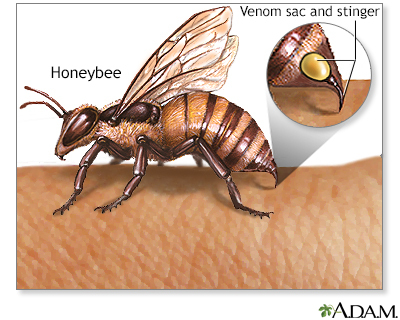 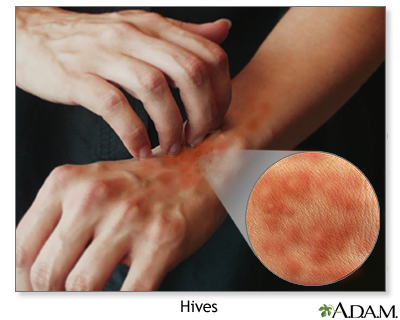 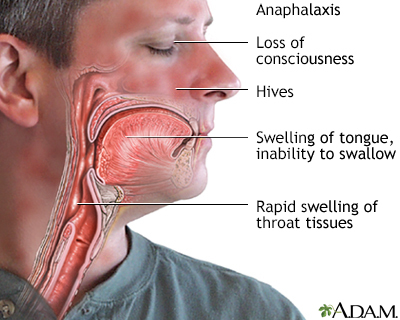 If severe, this reaction can result in a life-threatening situation known as anaphylactic shock.